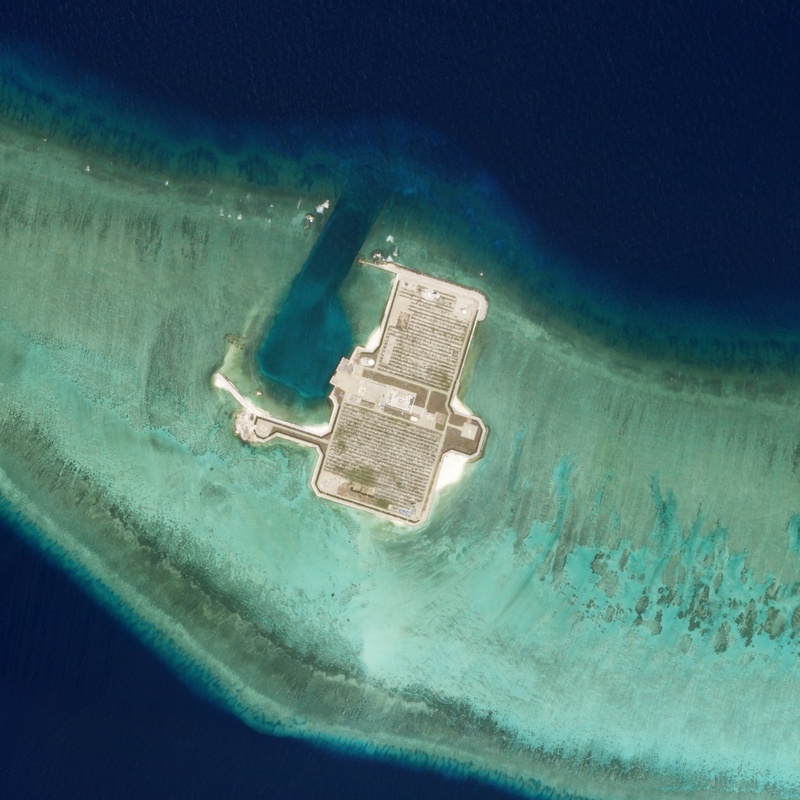 But the town is on Subi reef in the Spratlys archipelago of the hotly contested South China Sea and, regional security experts believe, could soon be home to China’s first troops based in the maritime heart of Southeast Asia. Private sector data analysis reviewed by Reuters shows Subi, some 1,200 km (750 miles) from China’s coast, is now home to nearly 400 individual buildings – far more than other Chinese islands. Subi could be the future location of hundreds of People’s Liberation Army marines, as well as a possible administrative hub as China cements its claim with a civilian presence, security analysts and diplomatic sources say. 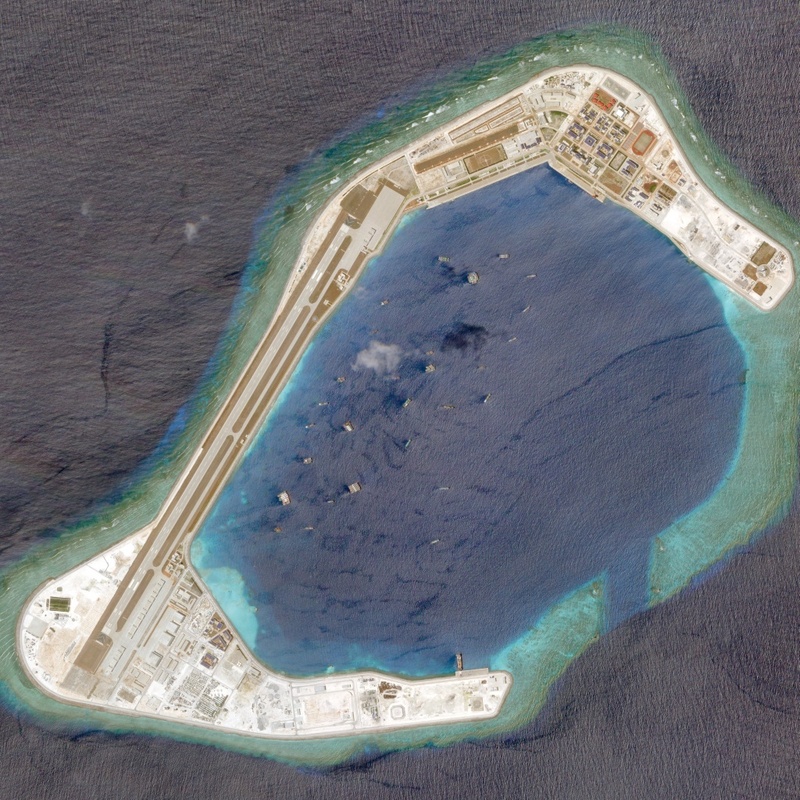 “When I look at these pictures I see a standard PLA base on the mainland – it is incredible, right down to the basketball courts,” Singapore-based security analyst Collin Koh said after reviewing the data and images. Senior Western diplomats describe the placement of troops or jet fighters on the islands as a looming test of international efforts to curb China’s determination to dominate the vital trade waterway. While the data shows well developed infrastructure on some on islands such as Vietnam’s Spratly Island, the Philippines’ Thitu Island and Taiwan’s Itu Aba, the scale and development by Beijing dwarfs its rivals. Woody is the base and surveillance post which foreign military attaches say is the headquarters of the military division across the South China Sea, reporting to the PLA’s southern theatre command. Koh and other analysts said the facilities on Subi, Mischief and Fiery Cross could each hold a regiment – between 1,500 to 2,400 troops. China’s precise intentions remain unclear and Chinese experts say much will depend on whether Beijing feels threatened by regional security trends, particularly U.S. activity such as its so-called “freedom of navigation patrols”. China’s defence ministry did not respond to Reuters questions about the build-up on Subi or what the facilities could be used for. 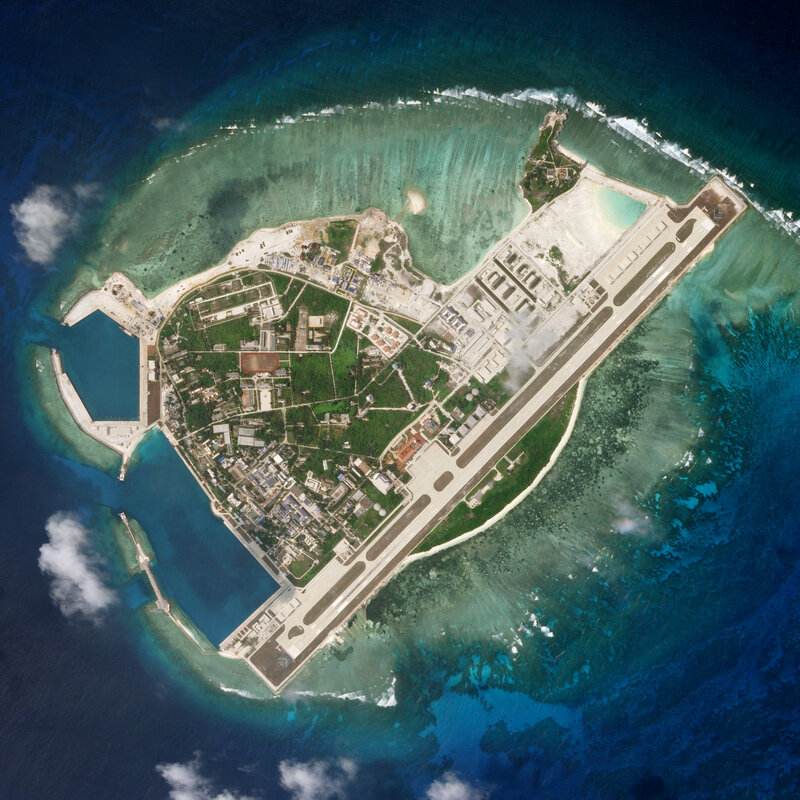 Beijing has consistently said the facilities on its reclaimed islands are for civilian use and necessary self-defence purposes. China blames Washington for militarising the region with their freedom of navigation patrols. “As for how big that presence is depends on the threat assessment China has going forward for the Nansha Islands,” he said, using the Chinese name for the Spratlys.